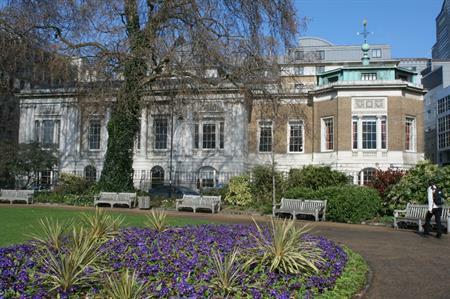 MKM, a German Metals company, has chosen Trinity House in London for its autumn 'Smart Copper Event' in November. Held for employees and clients, the event gives delegates the opportunity to discuss future solutions for the application of copper. Attracting 70 guests speakers, the conference will take place on 1 November, to coincide with London Metals Exchange Week. The company booked the venue for its event last year to offer delegates a preview of the new MKM corporate design, two days prior to its official unveiling. Staff and delegates were impressed with the venue, deciding to rebook for this year. Max Brandt, head of marketing, sales at MKM, said the venue provided a unique atmosphere and fitted the company’s requirements. "We are very enthusiastic about Trinity House and its outstanding team, who are highly professional and recommendable."